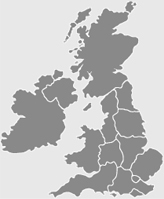 On Cycle Routes Uk you will find all types of cycle routes. Cycle routes which take you along rural country lanes and ‘B’ roads. Nice and easy flat cycle routes, up to routes with a severe difficulty rating with severe hills etc. You will find short rides and long touring rides. 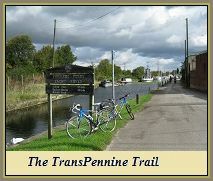 You will find dedicated cycle routes which are traffic free and you will find cycle routes taking you by lakes, rivers and canal tow paths. We even give you some local history details along the way. The variation of route is endless. Cycleroutesuk.com can accept no responsibility for advertisers or their products which may appear on this website.